Green-veined charaxy butterfly. 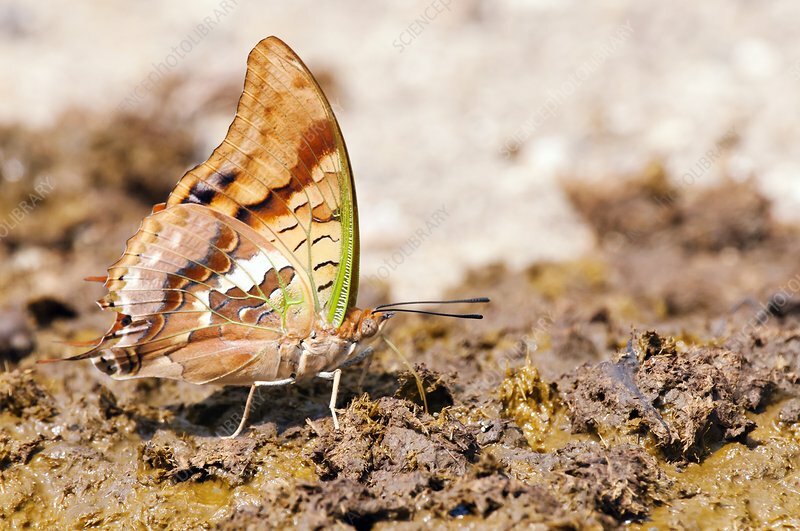 Green-veined charaxy (Charaxes candiope) drinking moisture on an elephant dung-ball. Photographed in Kruger National Park, South Africa.